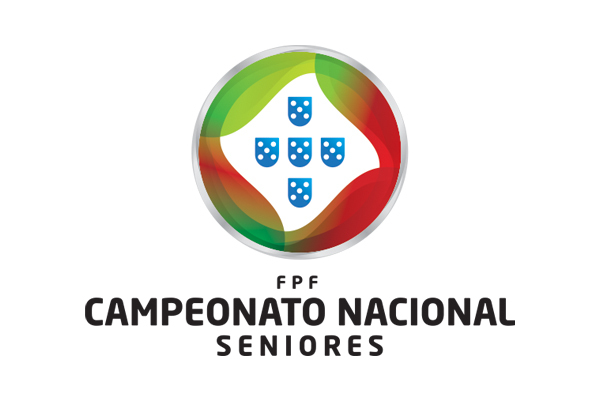 The Campeonato Nacional de Seniores (Portuguese for Seniors National Championship) is the Portuguese third level football league. 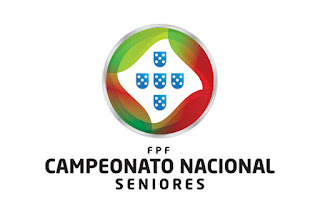 It is the only non-professional national league in the country that is organized by the Portuguese Football Federation. 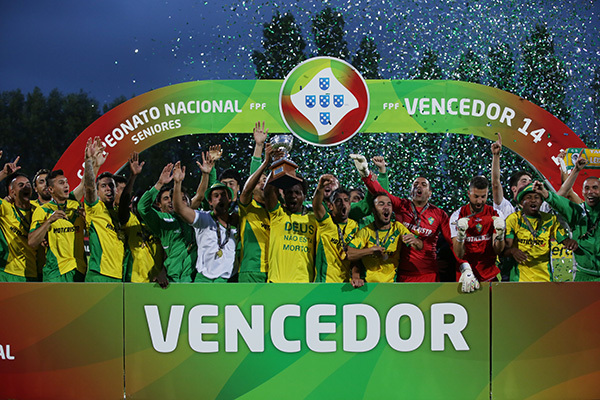 The competition was created in 2013 to replace the Portuguese Second and Third Divisions (third and fourth tier of the Portuguese football league systemrespectively) for the 2013–14 season. The league was divided in eight series of 10 clubs placed geographically, with the exception of teams from Madeira Islands (divided through the first series) and from the Azores Islands (divided through the last series). After a First Stage in a home-and-away system, the first two best placed teams of each league played in two groups of 8 teams in a Second Stage with each league winner earning a promotion to the Segunda Liga, plus a two-round play-off winner between the two second placed teams. The two group winners then played a Grand Final on neutral ground for the overall Campeonato Nacional title. 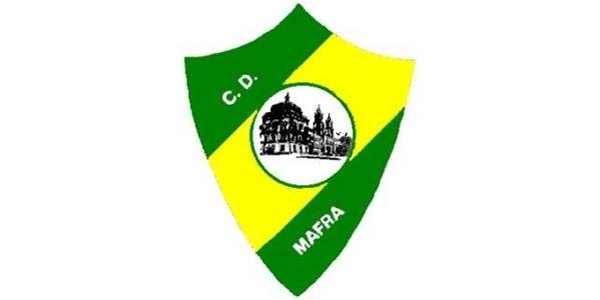 The remaining 8 clubs from each league from the First Stage played in 8 different groups with the last two placed teams being relegated to the Districts Championships. The 6th placed teams from those leagues then played a two-round play-off with between themselves to decide the remaining four clubs to be relegated. None team was relegated form Segunda Liga in this season (due to the Segunda Liga increasing number of teams). 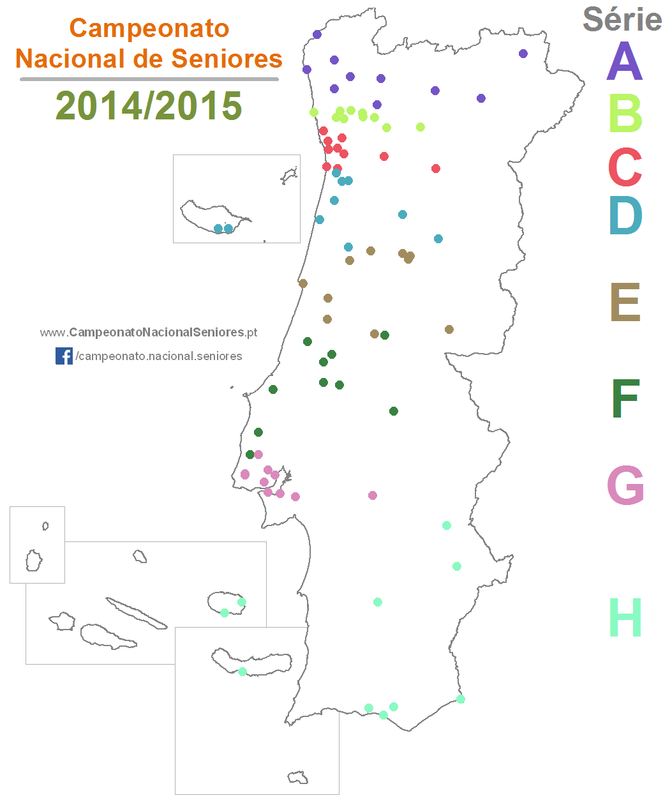 The 2014–15 Campeonato Nacional de Seniores was the 2nd season of the third-tier football league in Portugal. It began on August 24, 2014 and finished on June 14, 2015.